Substitute teaching is an excellent job, especially for those trying to get their foot in the door for a full-time career in education. It provides “real world” experience and the opportunity to develop skills that will give you an edge in both your professional and personal life. 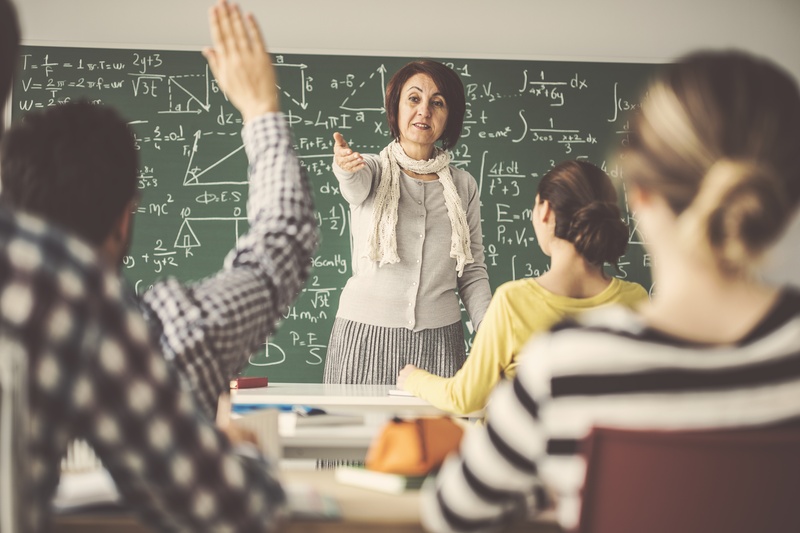 If you are a substitute teacher, or are considering a job as a substitute teacher, check out these tips and lessons to help you get through the school day. When you receive that morning wake-up call saying you’re needed to come substitute, your life will be easier if you have planned ahead. Take the time beforehand to pack a bag and have an outfit planned and ready to go in your closet. This will save you from rushing around in the morning to get ready after receiving a last-minute call to come in, and save you the stress. Another idea is to keep a binder of quick and easy games, activities and ice breakers in your bag separated by grade level. This can be helpful to flip through during any down moments in the day. With every assignment, substitute teachers must quickly adapt to working in a new setting with a different age group and subject. While prepared full-time teachers typically leave detailed plans and materials for their substitute teacher, interruptions may force you to stray away from the provided schedule and cause you to think on your feet. Great substitute teachers add creativity to the classroom. Whether it’s looking for fun ways to engage your students or establishing incentives for good behavior, you’ll find yourself thinking outside the box to stay on track with the classroom teacher’s plan. Be sure to keep detailed notes of what you covered and how it went so the full-time teacher can follow-up with you. First impressions mean a lot. Although it may be easier said than done, try to stay confident and keep a smile on your face throughout the day. Students may try to test the limits with substitutes or try to lead you astray with the rules, but remain confident in your role within the classroom. If you perform well and leave a lasting impression, you’ll become a highly-desired substitute and get specifically requested to fill future absences. While it may not be the best part about being a substitute teacher, discipline is needed. Kids may initially view a substitute as a glorified babysitter and will challenge boundaries. It’s important to establish rules and consequences right away. Don’t be afraid to talk to administration or other teachers regarding a student’s behavior. While challenging, substitute teaching is rewarding work through which you can develop many marketable skills that you might not have otherwise been exposed to. If you’re looking for substitute teacher jobs, apply now or contact one of our experienced education staffing specialists at (800) 879-4471, extension 1453.